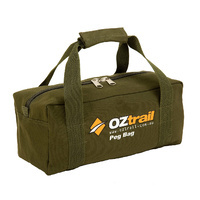 Ultra lightweight packing organisation. 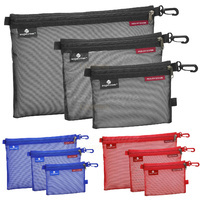 These 3 silnylon cubes weigh less than 2.2 oz cumulatively, so that you can keep your clothing and accessories organised without worrying about weight. 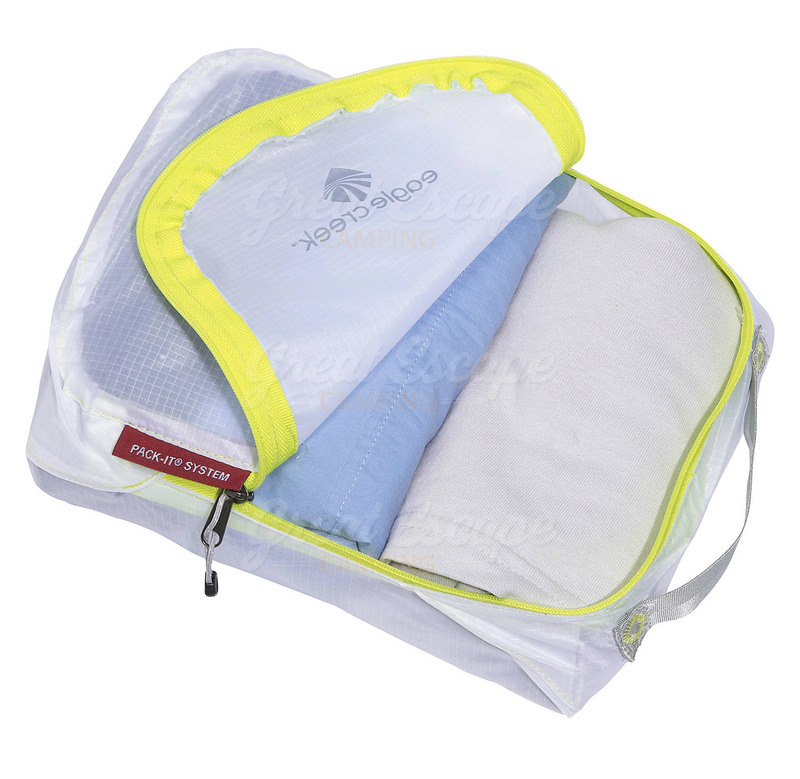 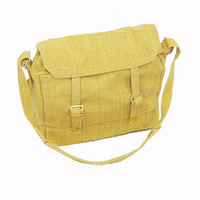 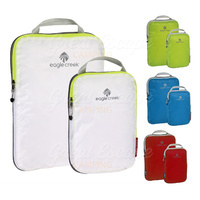 Organise items inside your travel bag with this set of three packing cubes from Eagle Creek. 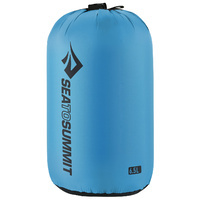 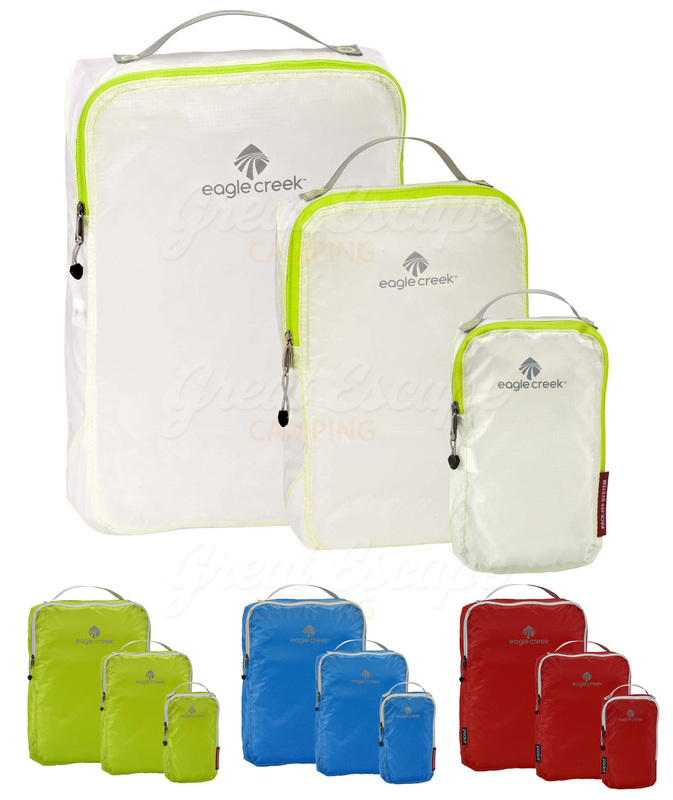 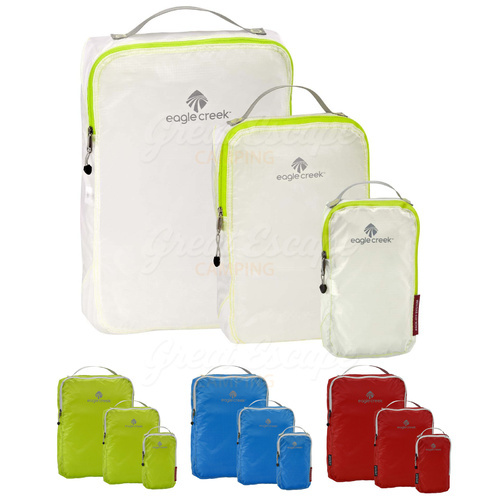 The Eagle Creek Pack-It Specter Cube Set is made from silnylon ripstop fabric and includes one large, one medium, and one small packing cube with contrast pop colour trim and an Eagle Creek logo on the front. 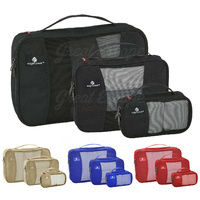 Designed to maximise space inside your luggage and make it easier to unpack and find items that you're looking for, these cubes can be used to separate tops from bottoms, organise socks and undergarments, or separate casual clothes from dressy clothes. 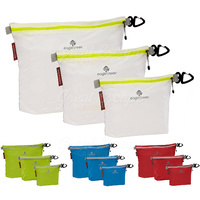 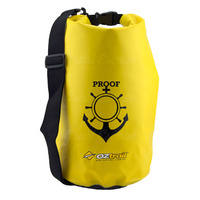 The lightweight fabric makes it easy to see the items that you've packed inside while water-resistant and anti-staining properties keep the cubes clean for repeated use.